Welcome to the CENTURY 21 Strand Group real estate page for Bonnie's Mobile Home Park. 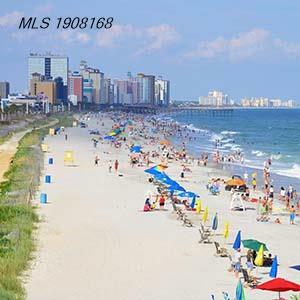 Bonnie's Mobile Home Park is a residential development community located in Myrtle Beach, . Bonnie's Mobile Home Park currently has 1 active real estate listings on the market with an average price of $59,900. The Bonnie's Mobile Home Park subdivision has had 0 real estate closings in the past 12 months with the last sale at $22,000. Contact CENTURY 21 Strand Group today and one of our expert agents will get you the information you need regarding Bonnie's Mobile Home Park real estate sales.